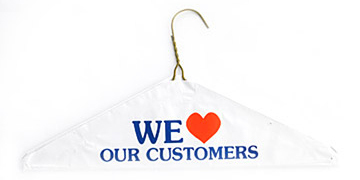 For this month….. join our list of happy customers who get regular discount coupons via email. Call us or come and add your email address so you too can save money. We promise never to share the list with anyone. Click here to submit address.